Living Medicine’s award-winning course is for anyone interested in healing plants and foods, health, cooking or gardening. 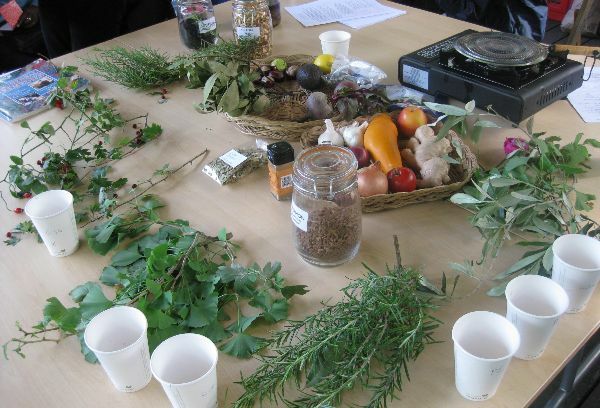 Taught by BSc-qualified medical herbalist Alice Nugent of Hippopot Herbs, Marlow, we taste and identify herbs in Alice’s beautiful garden, explain how plants work in our bodies and how to use them. Learn practical remedy making from teas, creams and tinctures to cooking healthy dishes and assess your own health and diet. It’s about the pleasure of sharing knowledge, growing, eating and transforming a good or herb into a simple remedy! 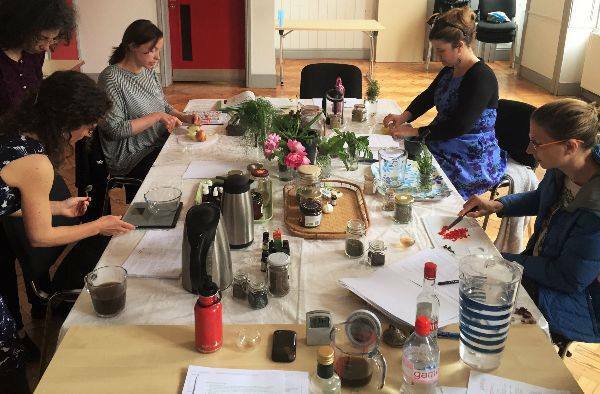 Alice Nugent is a qualified medical herbalist (University of Westminster, BSc Hons), and a member of the National Institute of Medical Herbalists (NIMH) and the College of Practitioners of Phytotherapy (CPP). Alice is the founder of Hippopot Herbs Ltd, making a variety of herbal teas. 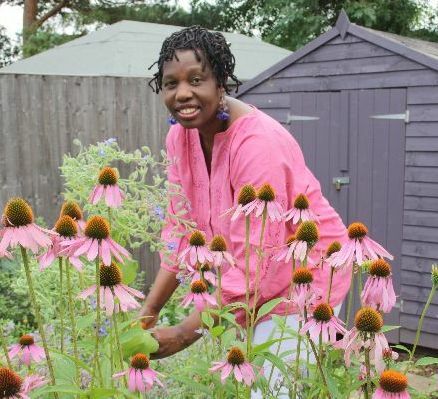 She is a practicing herbalist seeing patients at Marlow Complementary Health Care and also at a consultation room at home where she has a flourishing herbal garden. For more information, contact alice@hippopot.co.uk. Alice’s passion is to share her knowledge of herbs and to help others to use them in food and as remedies.